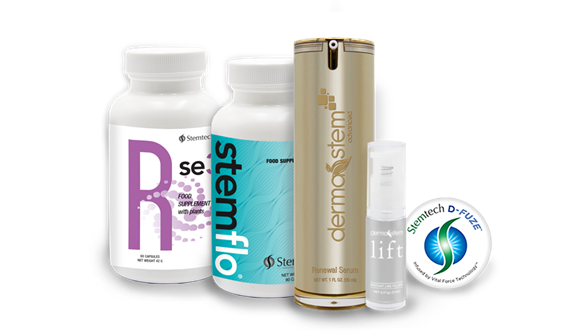 Our innovative range of unique nutritional products has been designed to support your body's inner potential, providing you with an unmatched level of well-being both inside and out. Most people do not realize that, as an adult, the body ages and that taking care of your body’s potential is essential. 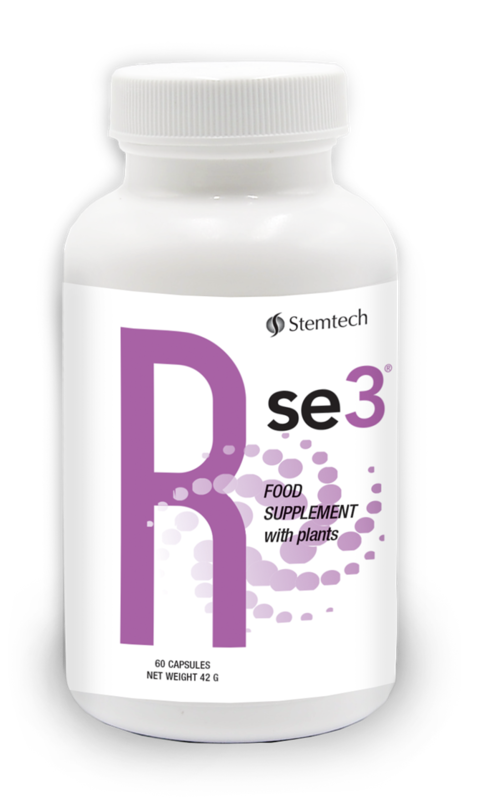 Nutrition plays a key role in the development of your body throughout your lifetime. 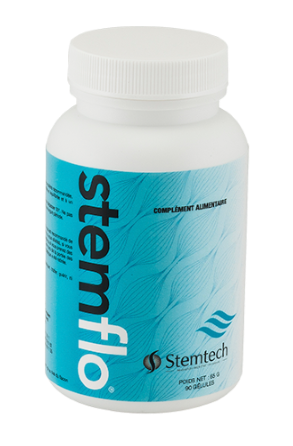 Stemtech products are made up of natural plants and other ingredients that have been clinically documented to support the performance of their inner potential. 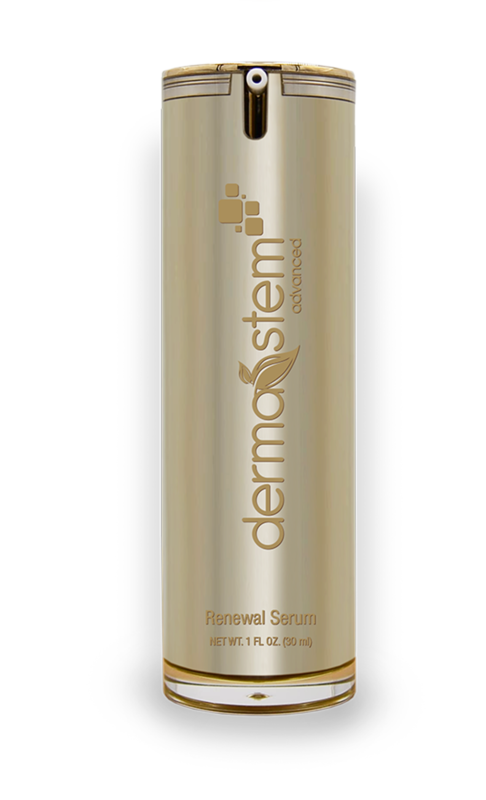 Stemtech’s range of supplements includes se3, StemFlo®, MigraStem™ and has been enriched with the Renewal Serum, DermaStem Advanced®. 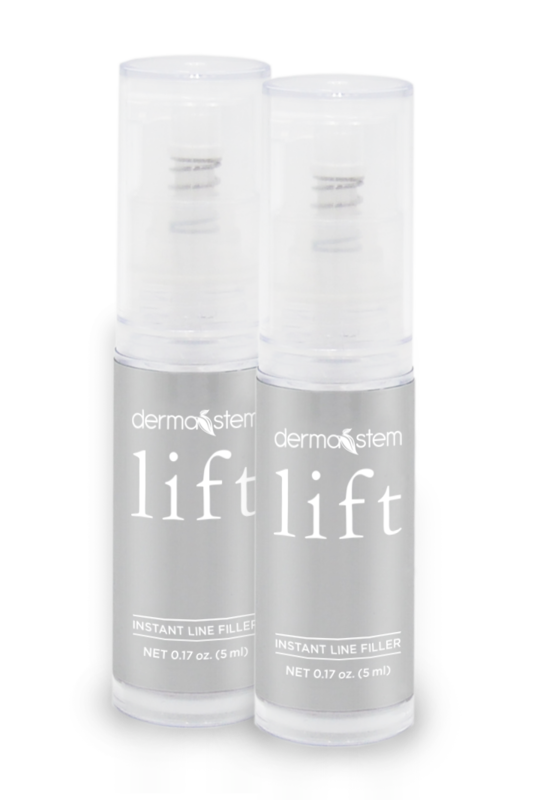 These products are designed to give you maximum results when taken together throughout the day. 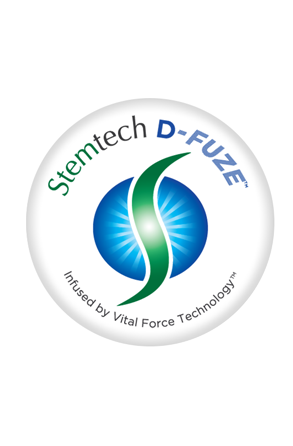 Stemtech has created this fantastic range of innovative products, composed of scientifically studied natural ingredients and has protected its technology so that our formulas are not copied. 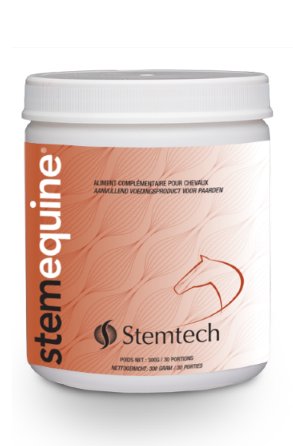 For animals, Stemtech has created StemEquine® Advanced Formula. 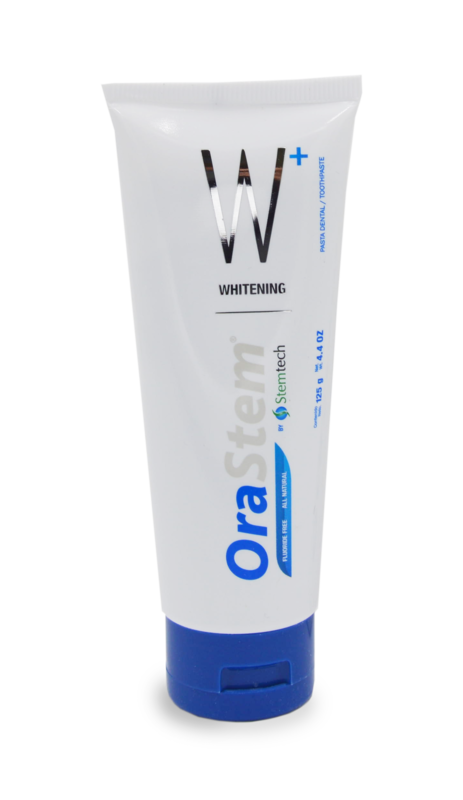 This product was created with the same high-quality standards as our products for humans.